Gloucester is a magical city and you would find it hard to not find an activity that you would love. The place is full of fun and excitement set against a backdrop of a rich and colorful history while providing the comfort and amenity of the present time. If you are undecided on the places and activities to while in Gloucester, here are a couple of things to consider. Take part in one of the oldest music festivals in the world which is over 300 years running. This non-competitive classical display of music is help over a period of one week. This is participated by choirs coming from three cathedrals – Hereford, Worcester and Gloucester. Apart from cathedral service, the choirs which rotate between the three cities take part in choral and orchestral music as well as solo and chamber music recitals. 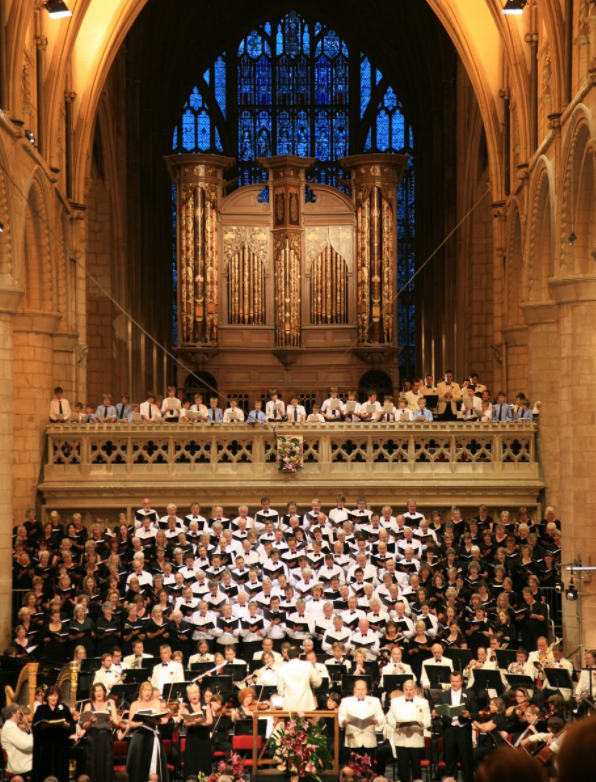 The festival’s main attraction is the evening concerts of the three cathedral’s choir performing the Philharmonic Orchestra as well as the Three Choirs Festival Chorus. The daily services as well accompanied by the Choral Evensong done by the choral groups which embody and exemplifies Anglican liturgy and music. The Festival is managed and organized by a group of volunteer committees coming from the three cities but supported by a professional team from the Three Choirs Festival Association’s office in Gloucester. Gloucester celebrates rhythm and blues through several days of performances and exhibition from top local as well as national and even international artists taking part in the celebration. The nine-day festival features over 60 performances done across Gloucester’s various music venues and well-known pubs. The festival is part of Gloucester’s Summer of Music, Arts and Culture or SoMAC as it is the main organizer of the event supported by the city council of Gloucester. This museum has the biggest exhibition space that is host to a lot of in-house and local exhibitions as well as touring exhibits from different artists. The museum takes pride in its finely curated choices of international and national exhibit. This means that anytime you visit the museum, there will be something new and exciting on display. Apart from simply looking at the art pieces, there is a host of gallery tours, workshops, and even talks that go with the exhibits. One great thing about the place is the community gallery. 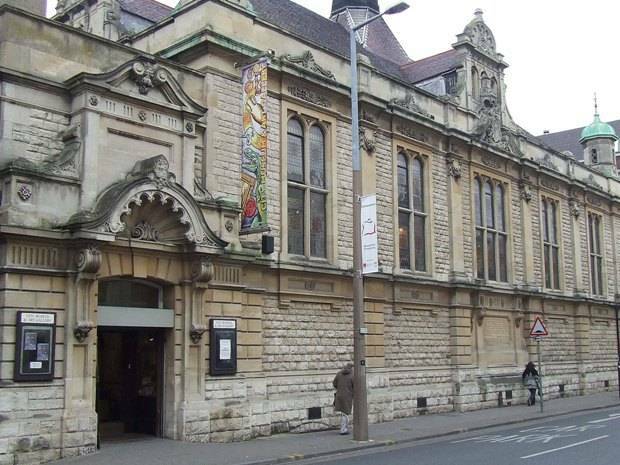 This space gives back to the city of Gloucester as it allocates the gallery space for learning and volunteer groups and clubs that embodies and represents the local community of Gloucester. As a result, local talent has a place to showcase their skills and is a perfect place for artists from schools and community groups to shine and put their work out. This is a great place to have a fully interactive time with various bird species as well as the deer park. The park’s collection of waterfowl and peafowl gives you great options on the garden ducks to appreciate. The birds will also freely feed off your hands where bird food is for sale before you enter the park. 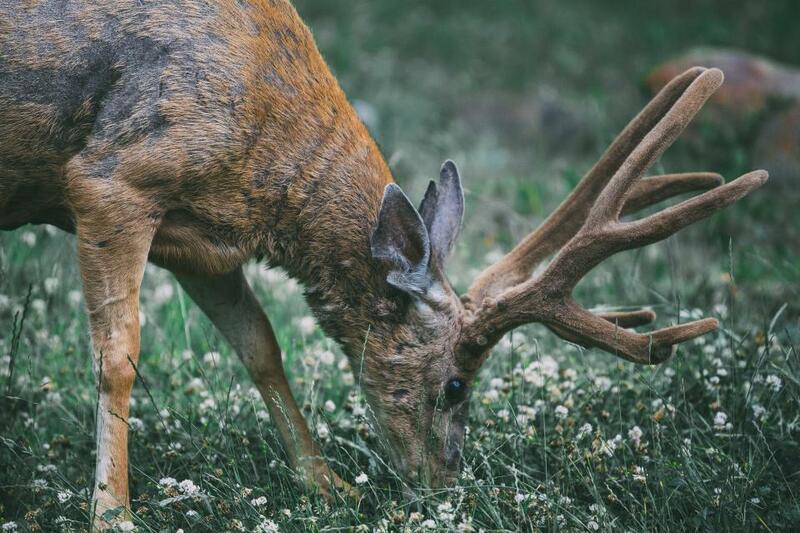 The fallow deer and pygmy goats, as well as small donkeys, also abound during the summer season. Though the center is by booking only, it takes off from the concept of the bird and deer park as well. The biggest difference is that this place is a center of sanctuary for the owls and even hawks. The place, which is in Hempsted Village in Gloucester is a 12.5-acre farm leased to the group by the city council for 99 years. It offers up close and personal experiences with barn owls or eagle owls that are great for children. The centre also has photography days for nature lovers to be able to snap away and take pictures of the birds in action.